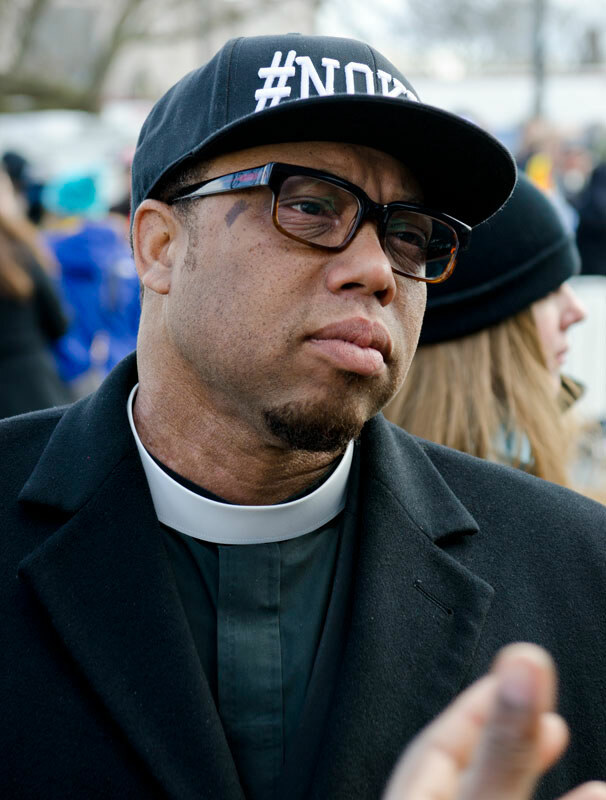 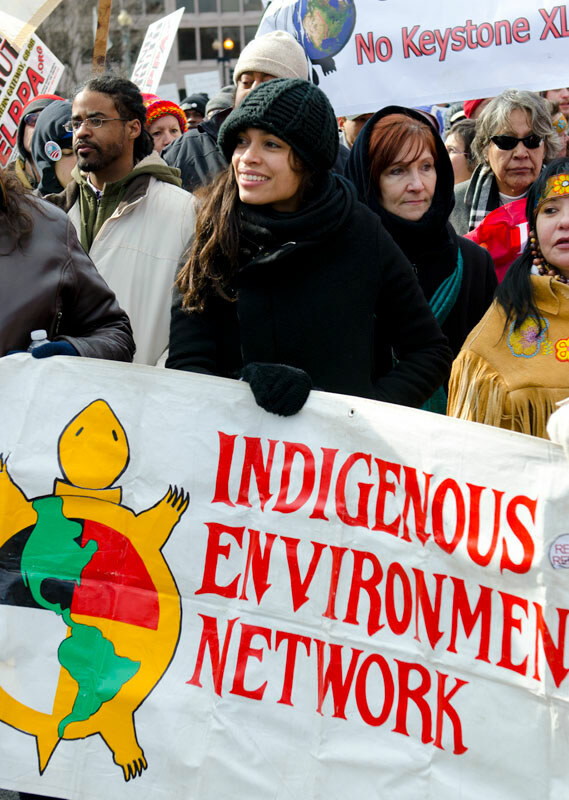 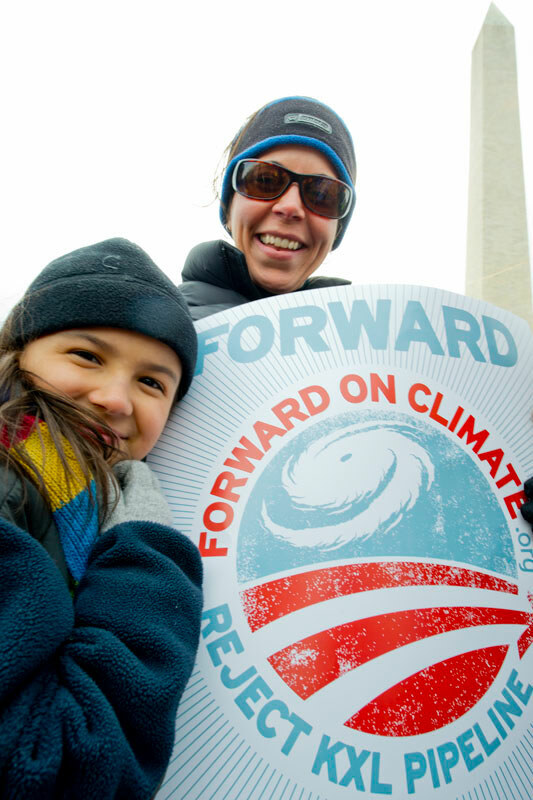 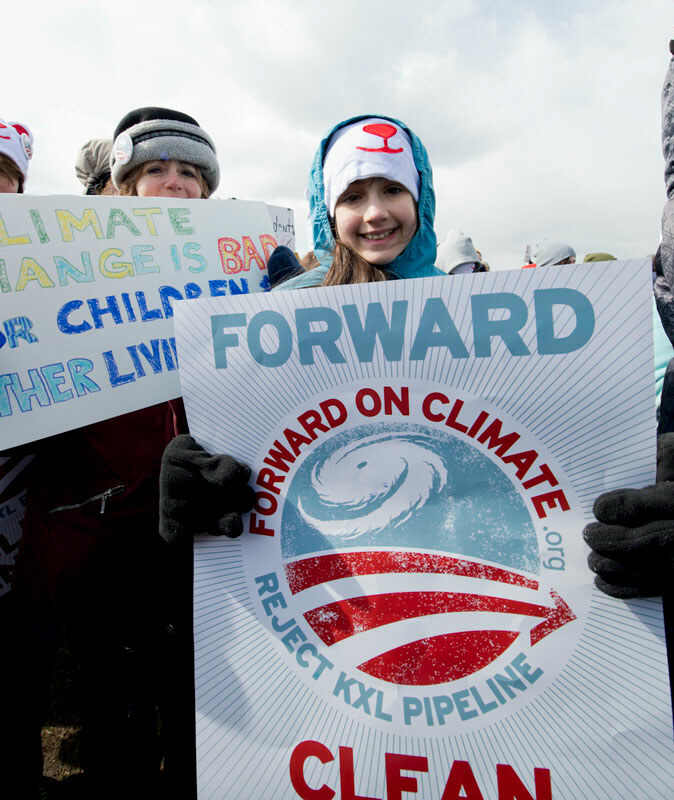 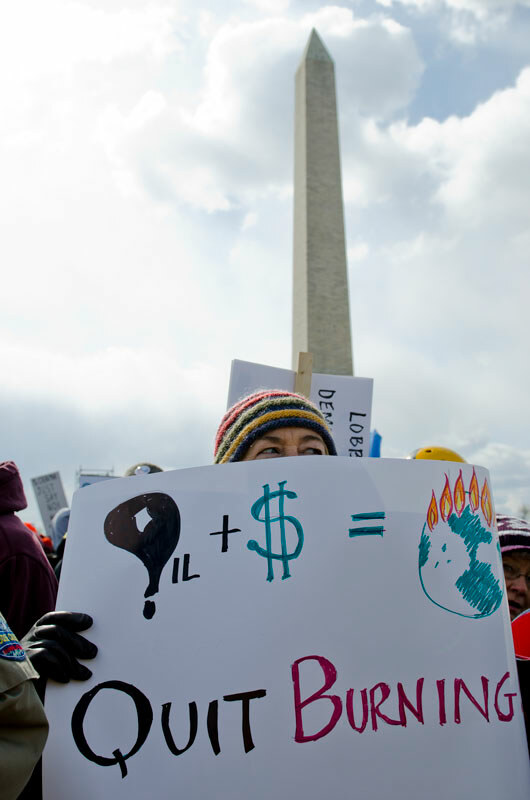 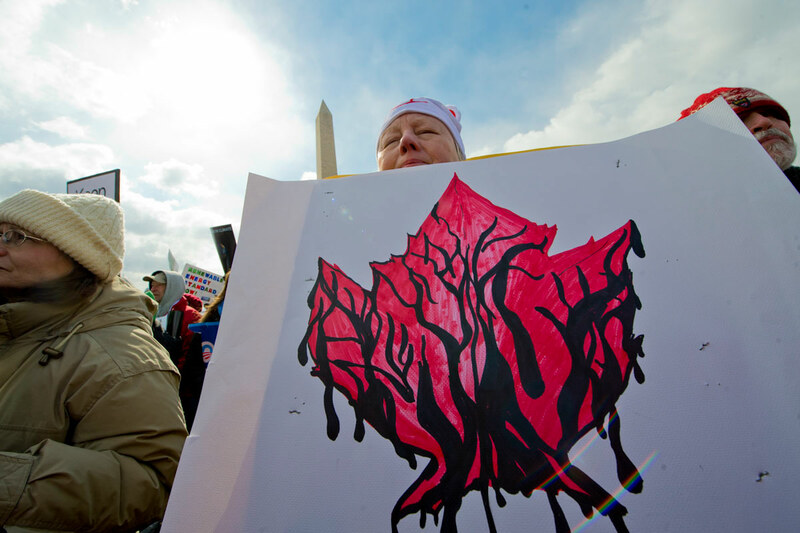 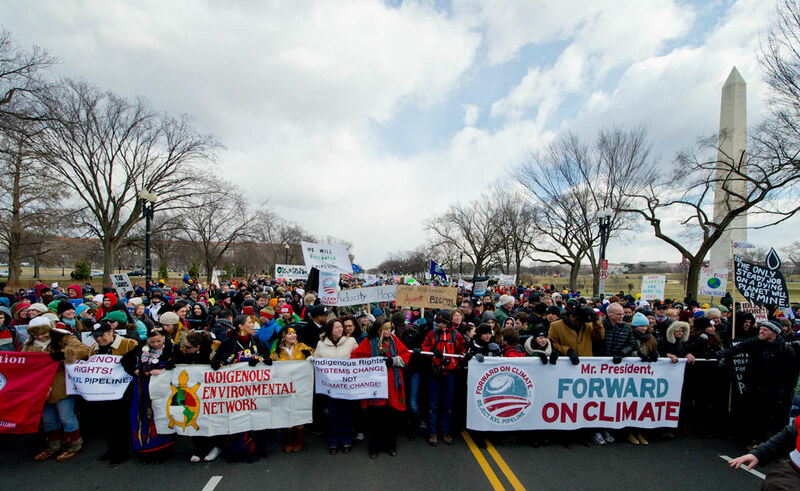 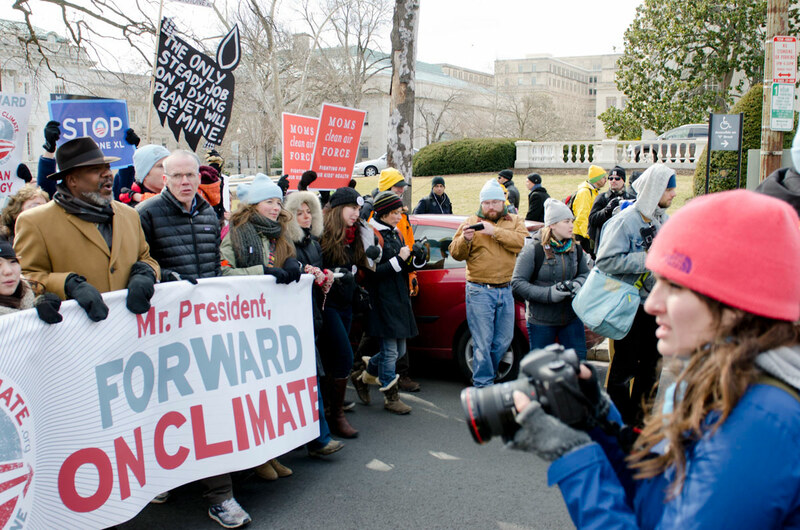 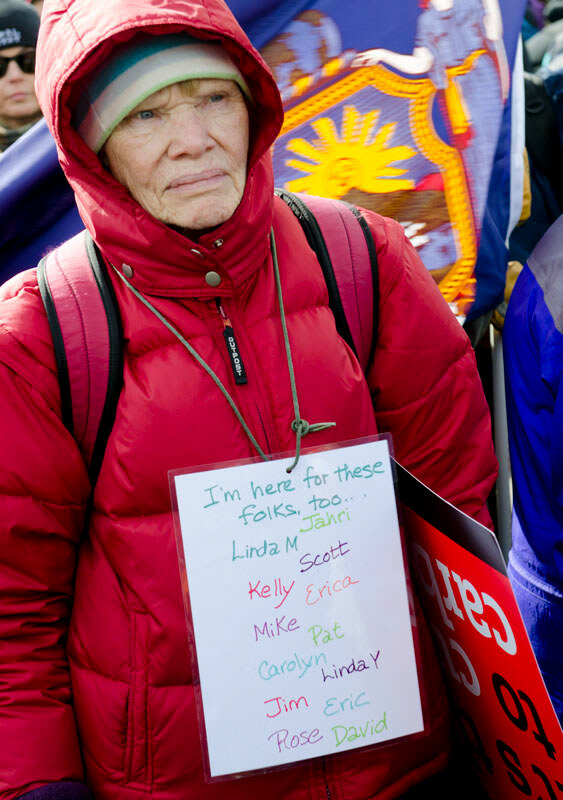 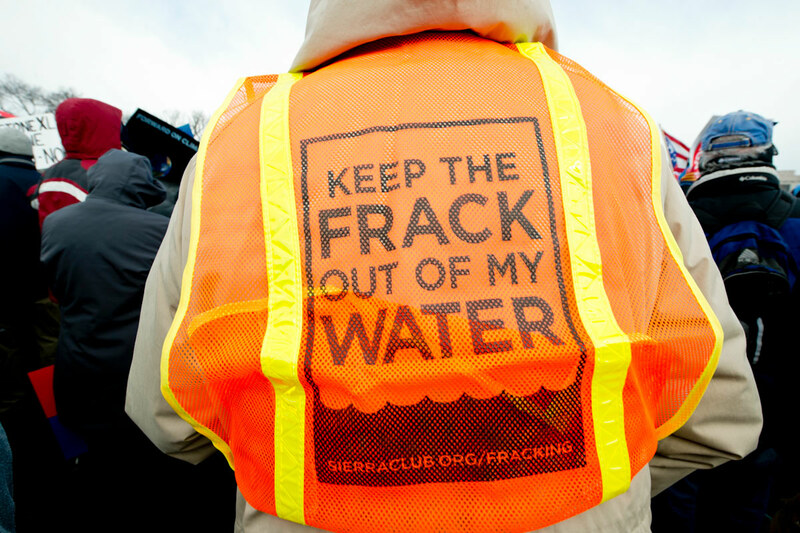 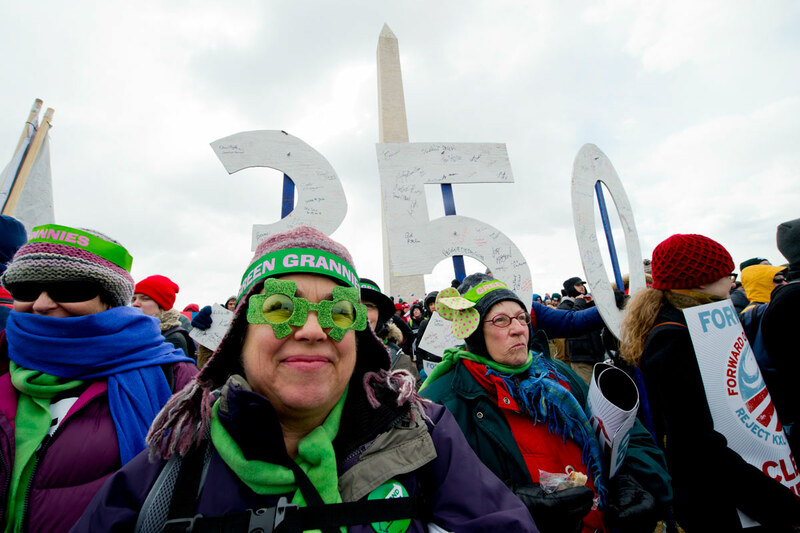 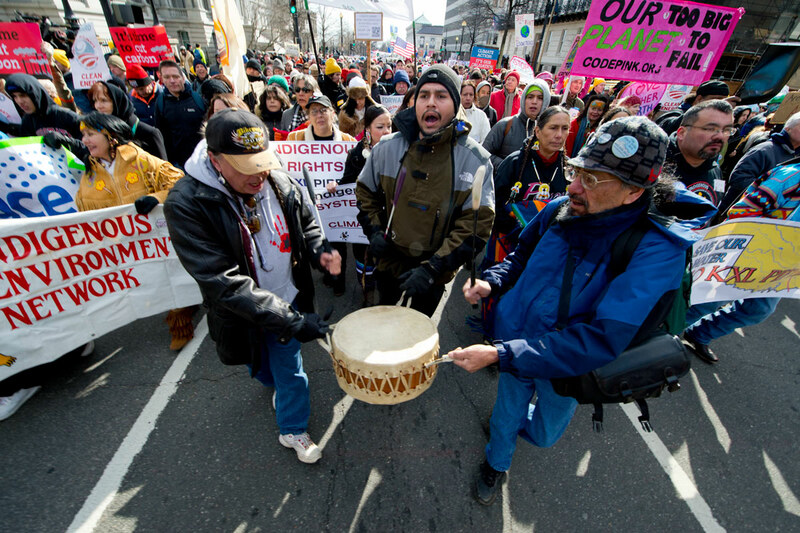 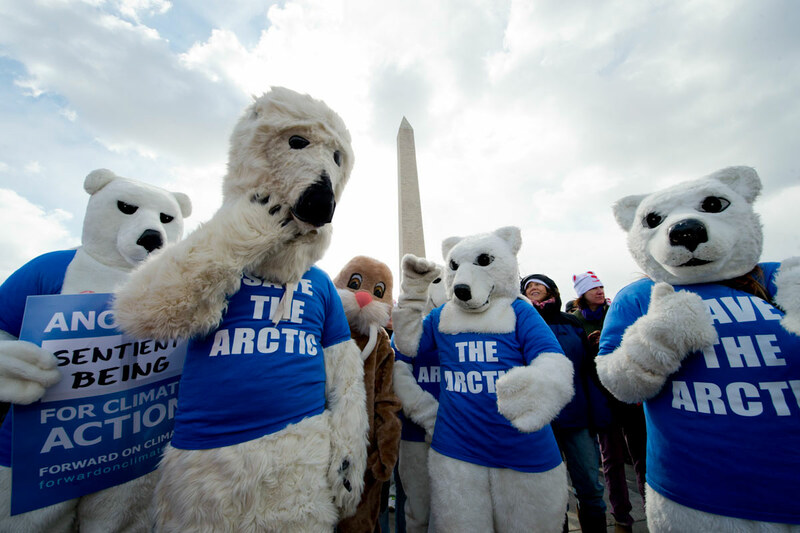 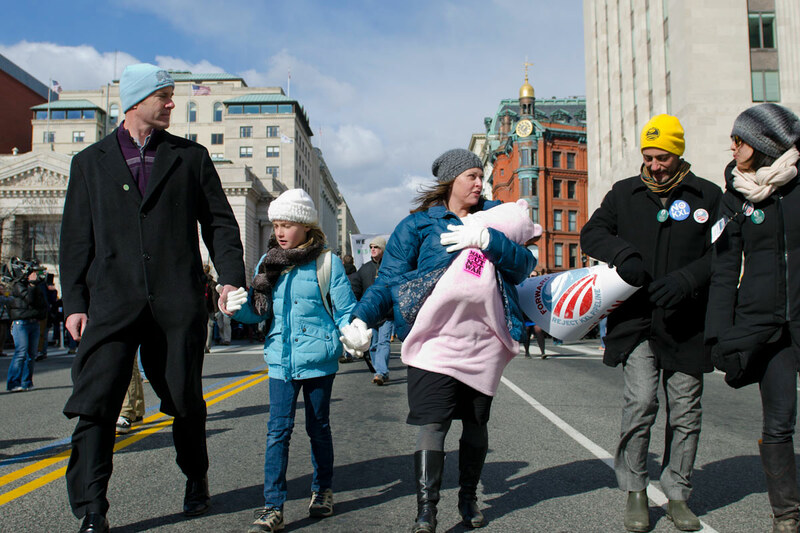 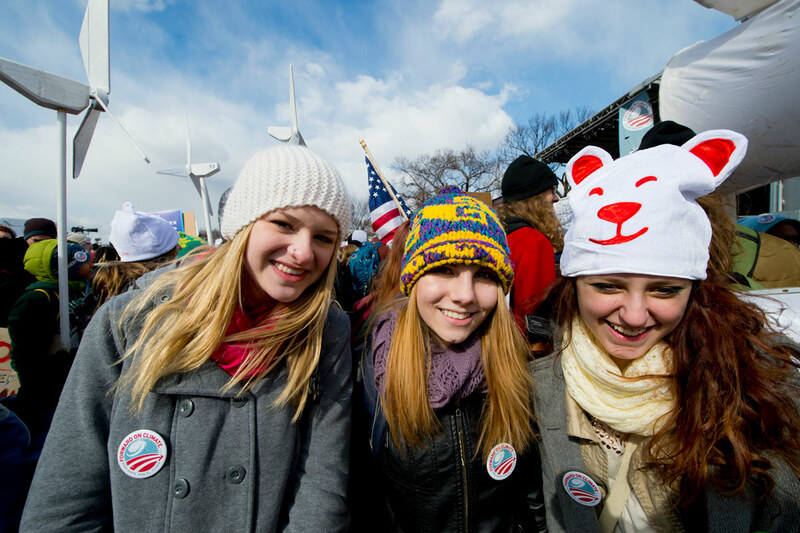 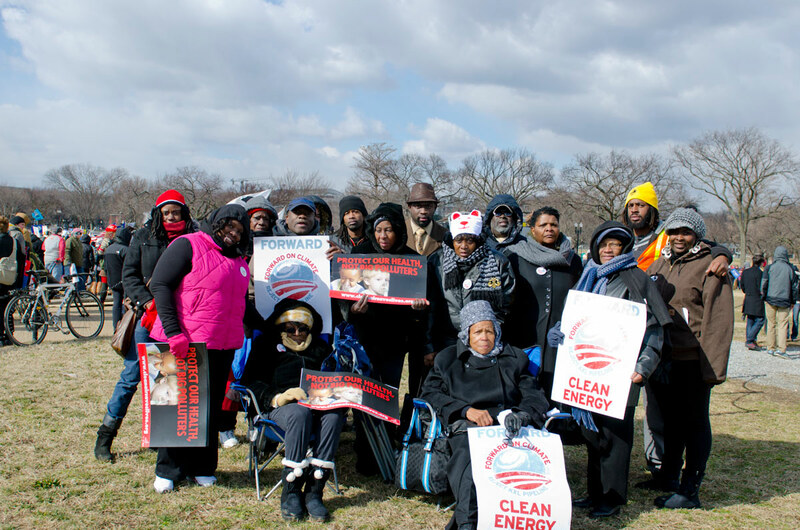 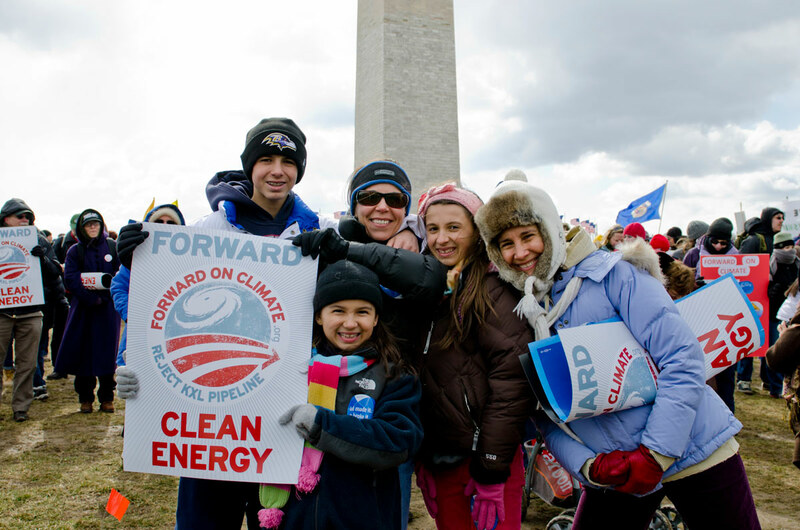 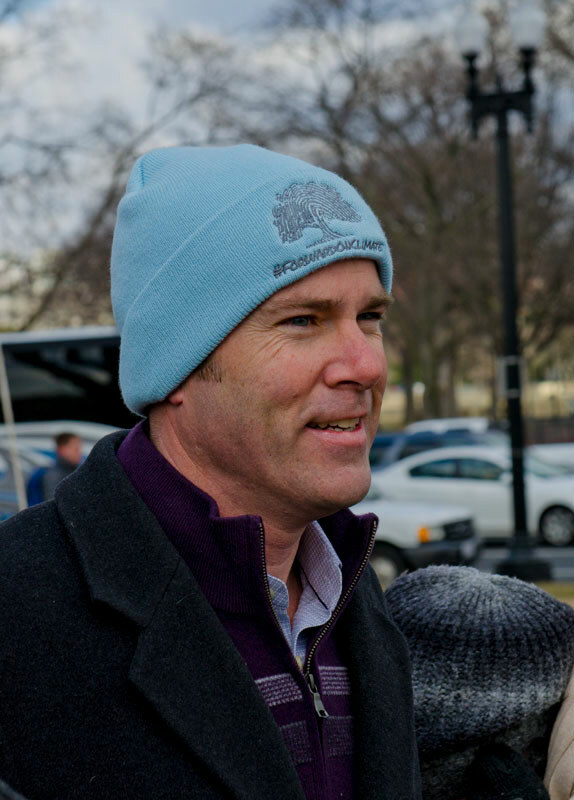 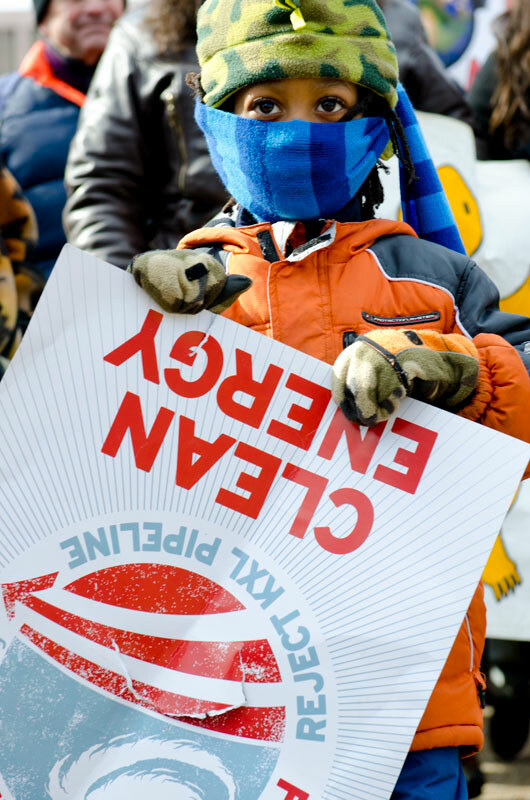 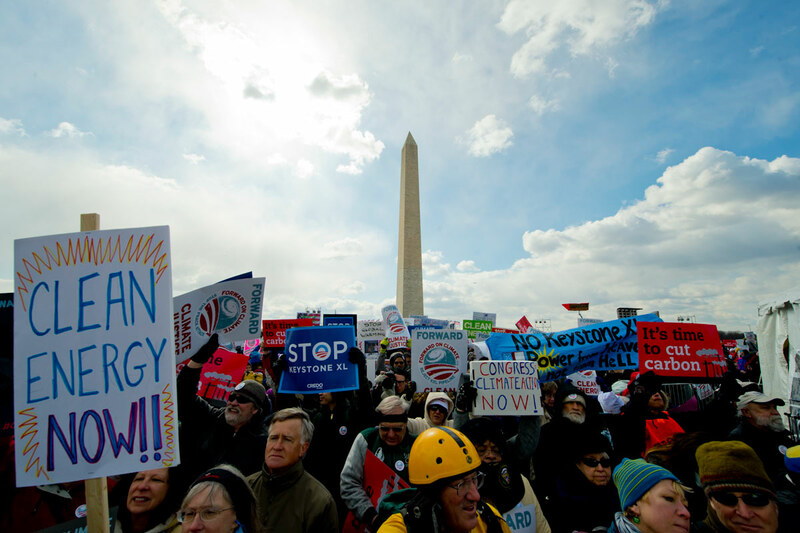 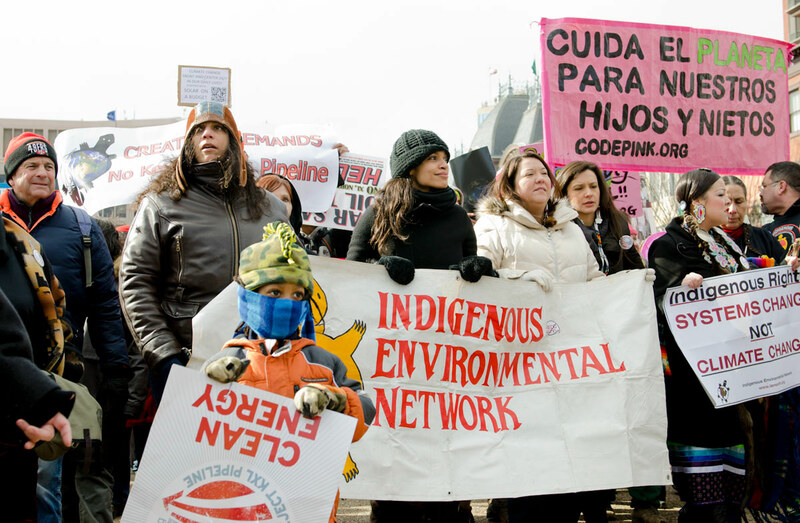 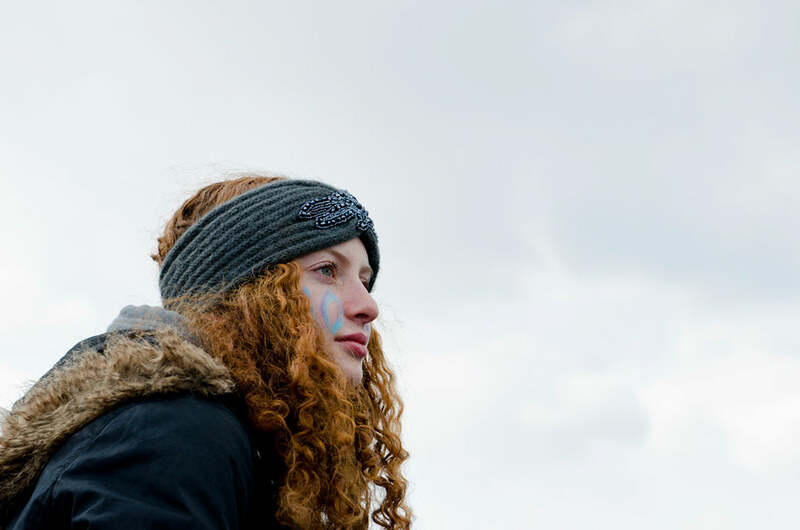 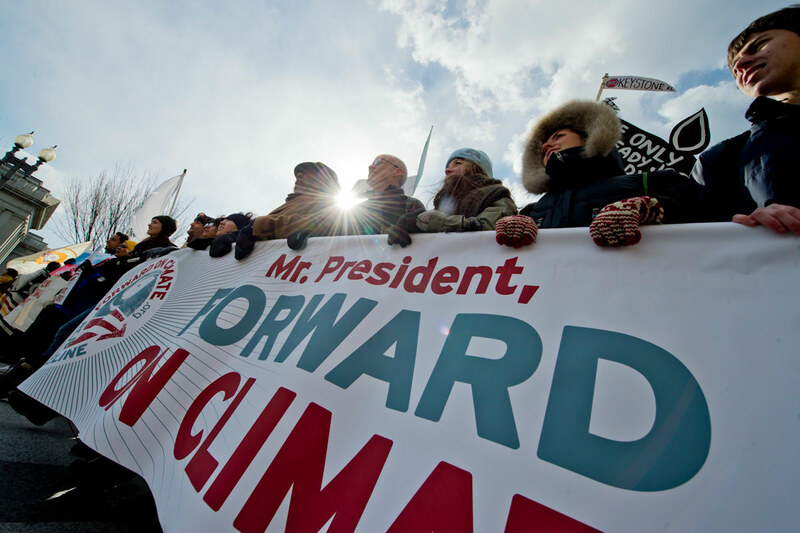 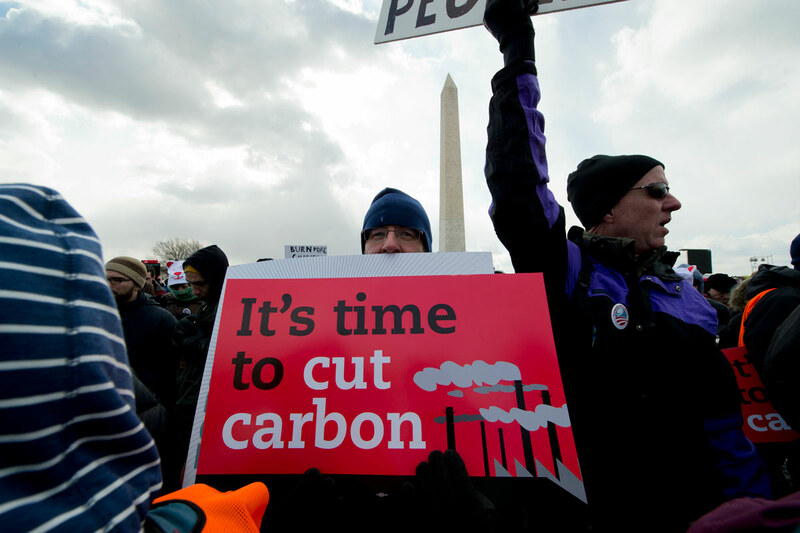 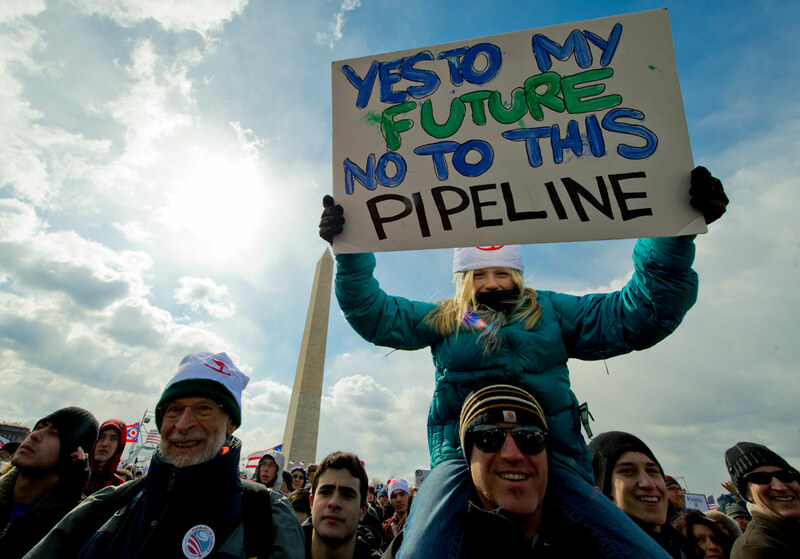 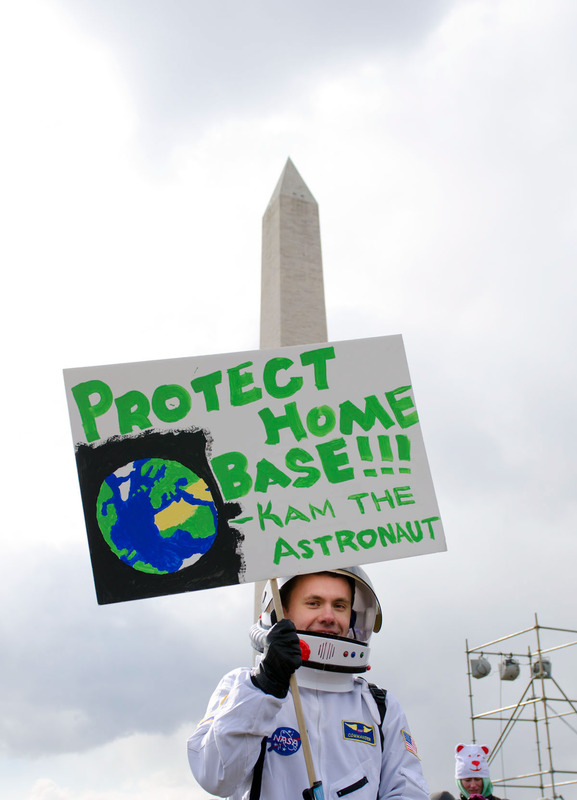 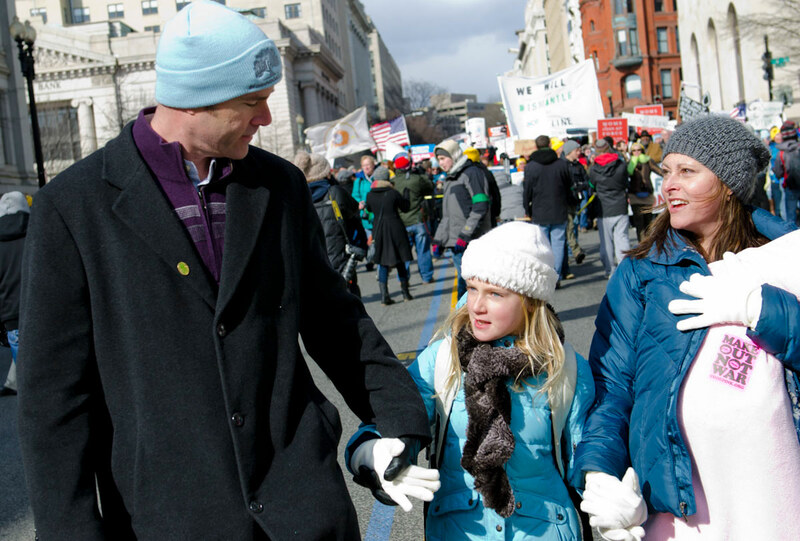 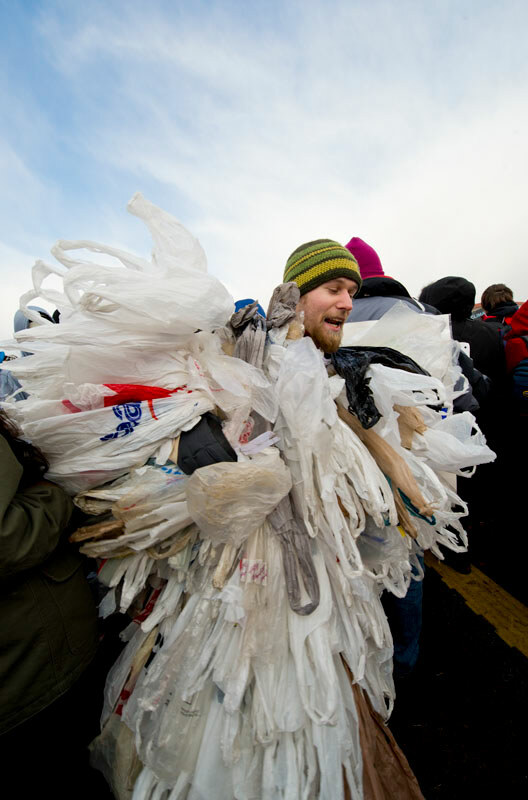 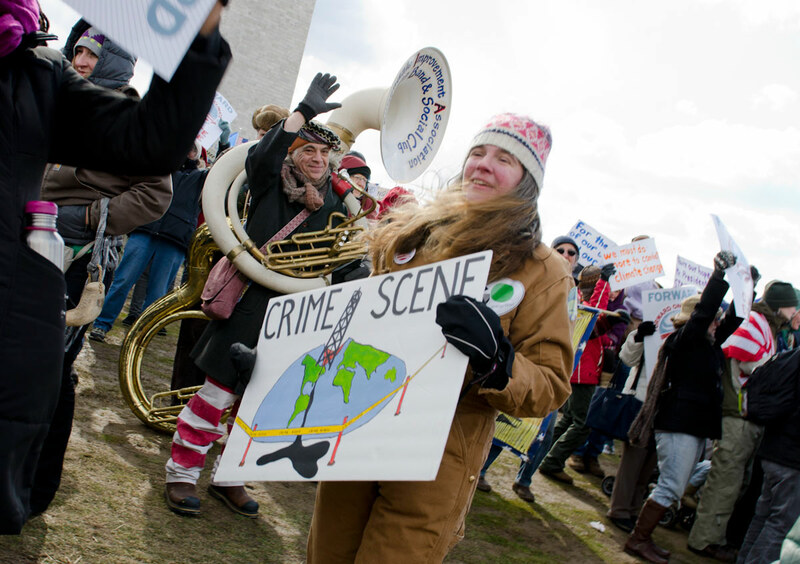 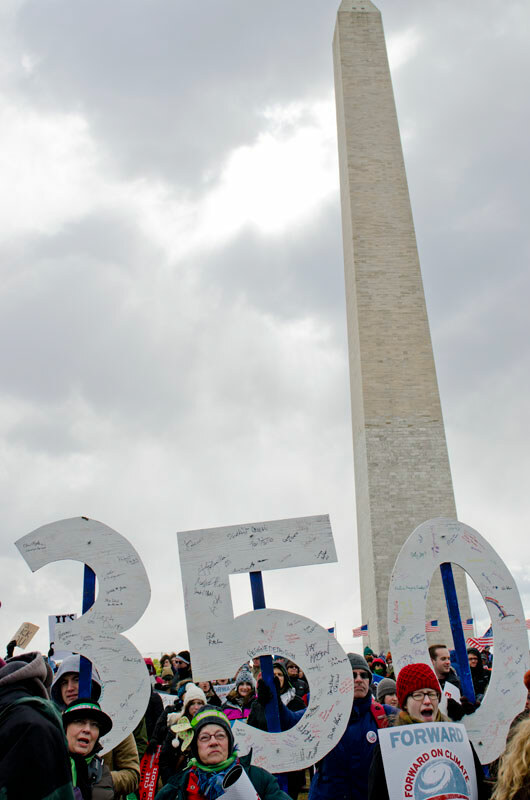 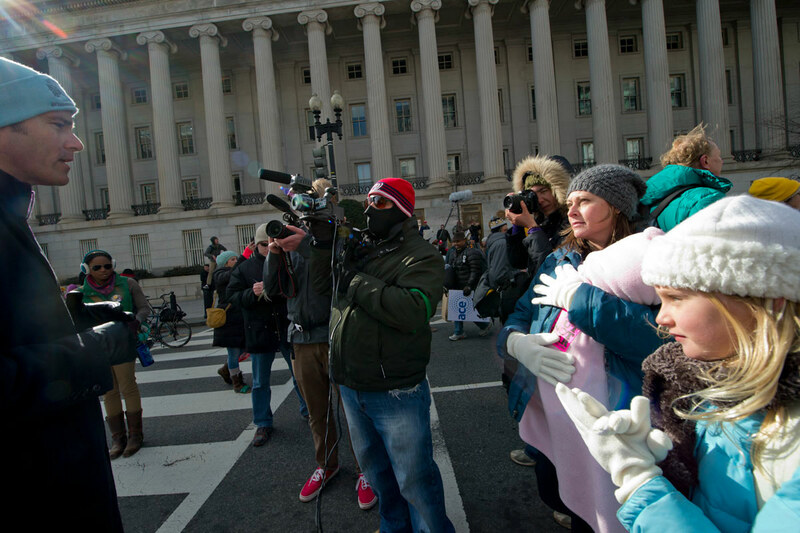 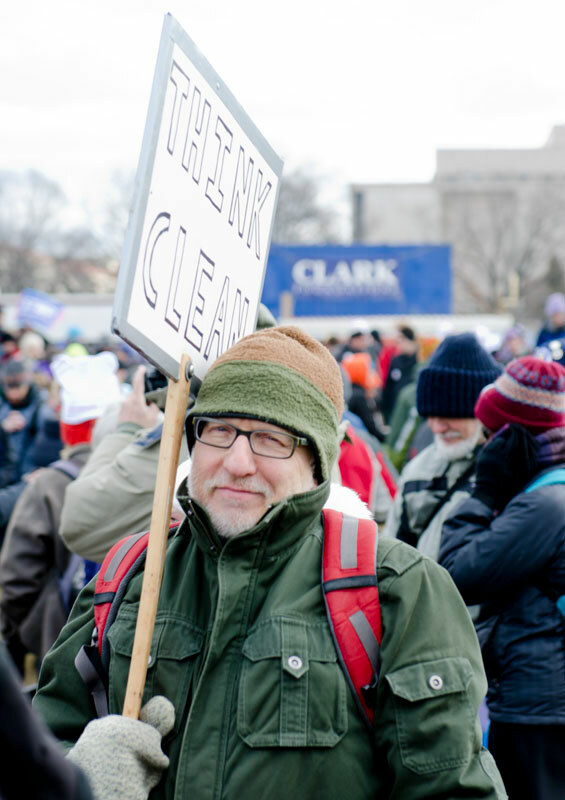 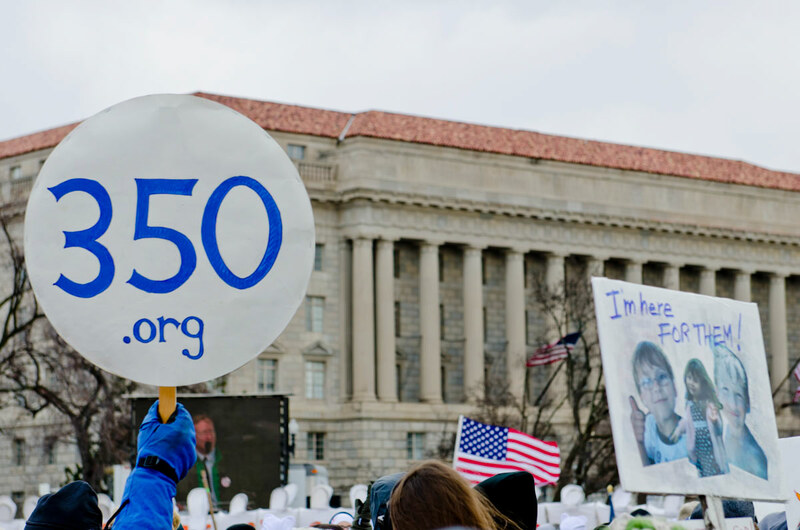 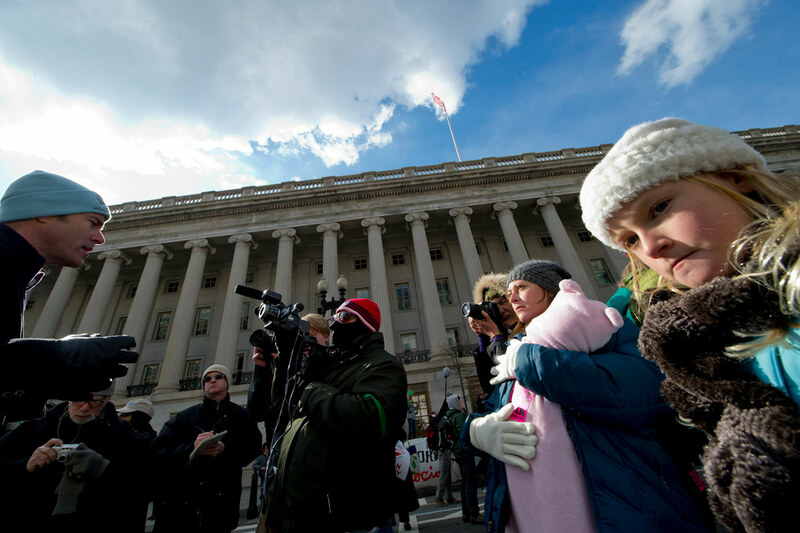 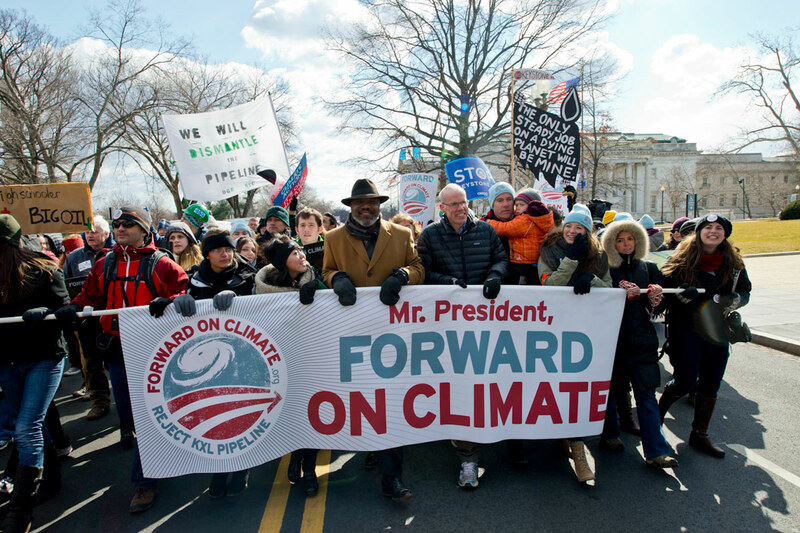 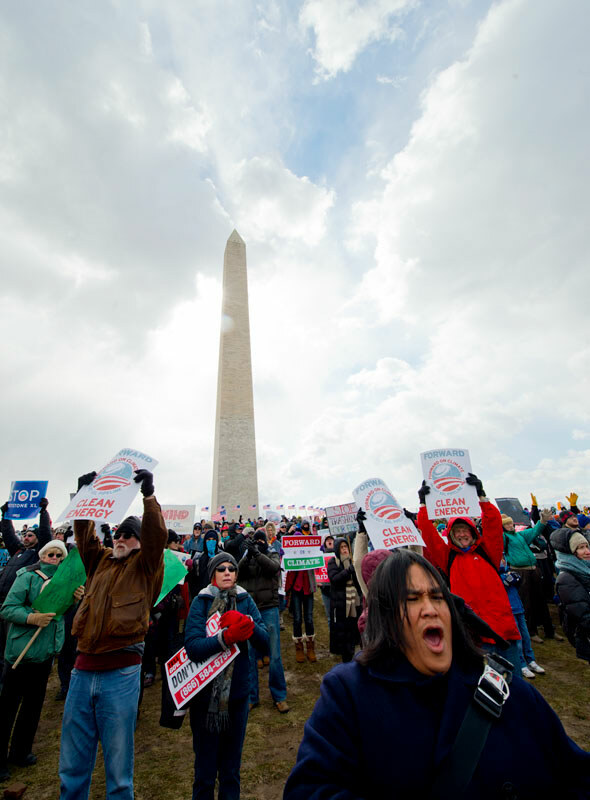 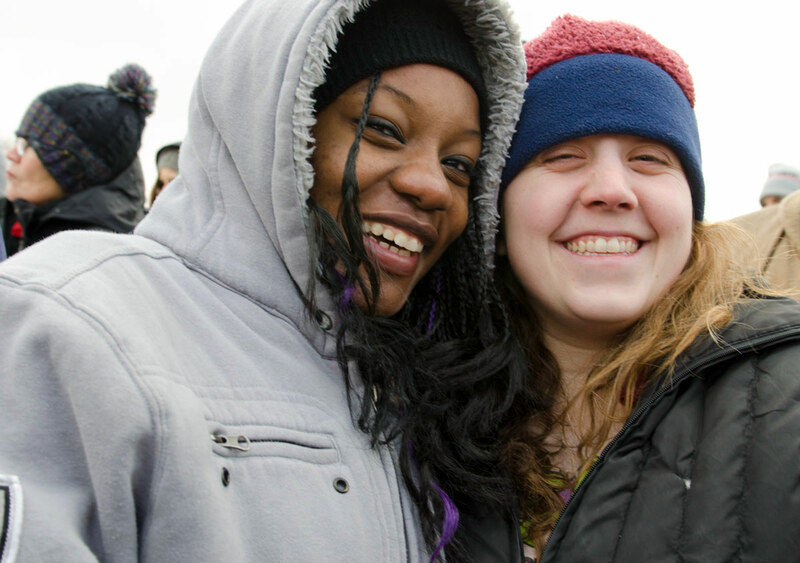 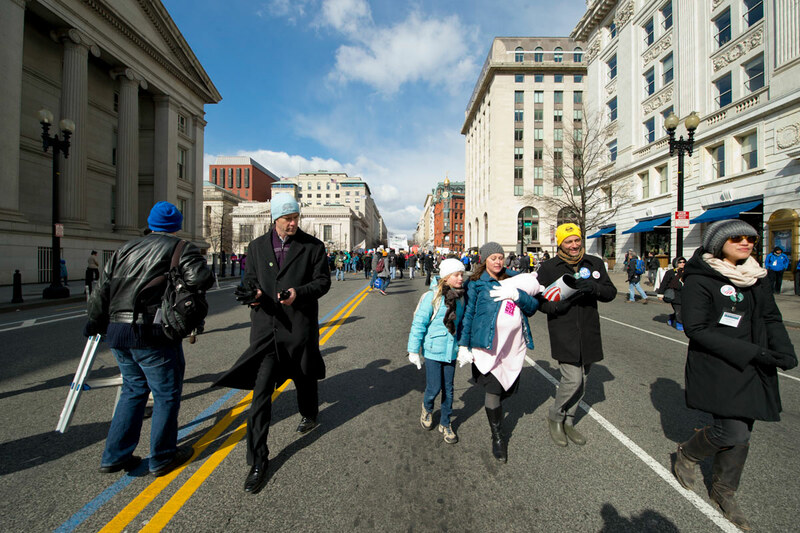 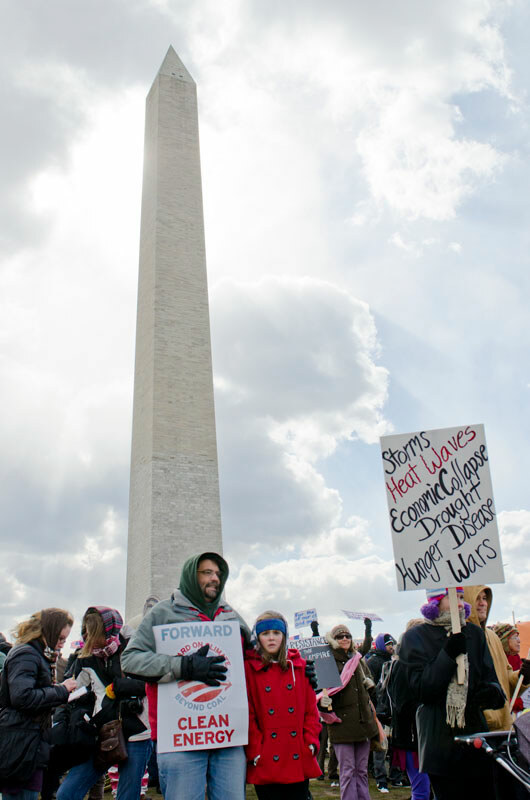 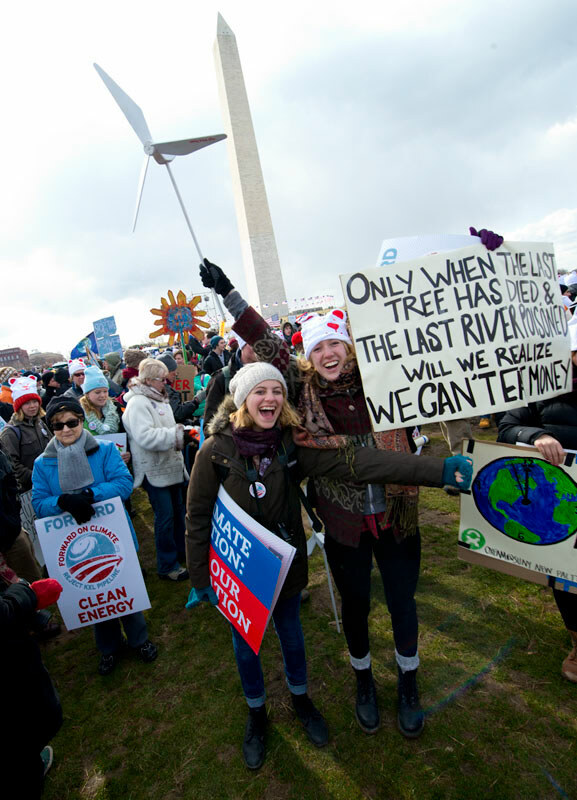 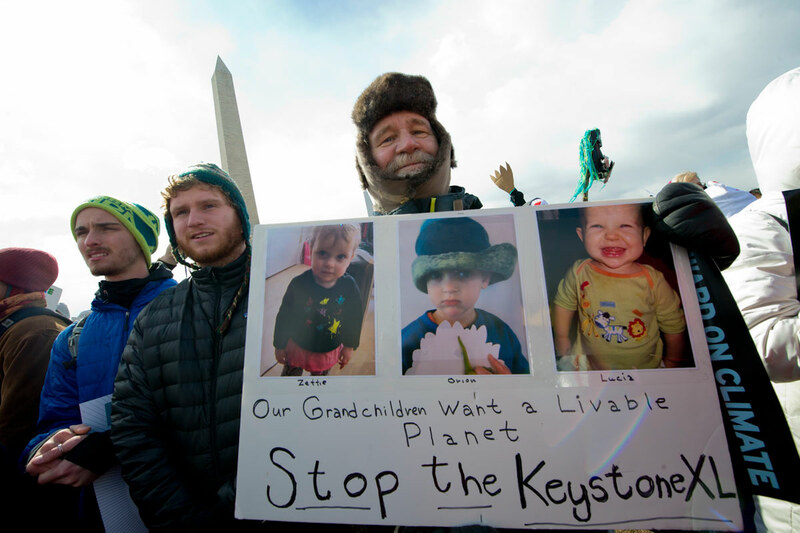 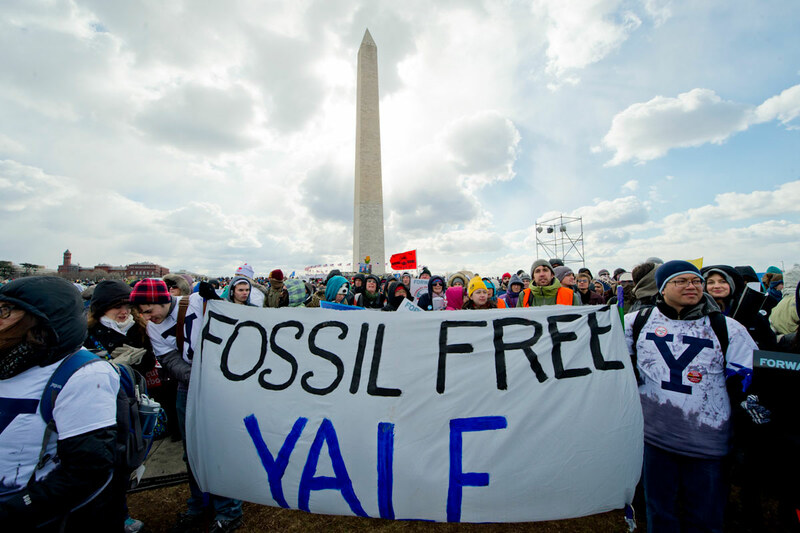 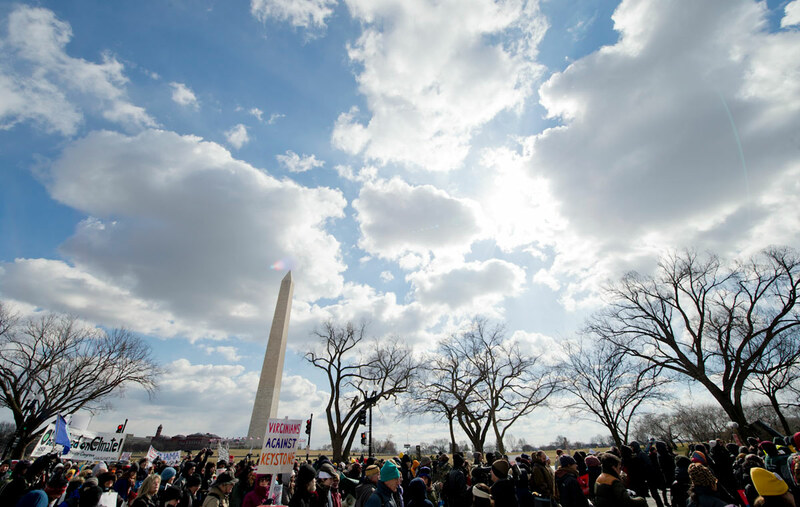 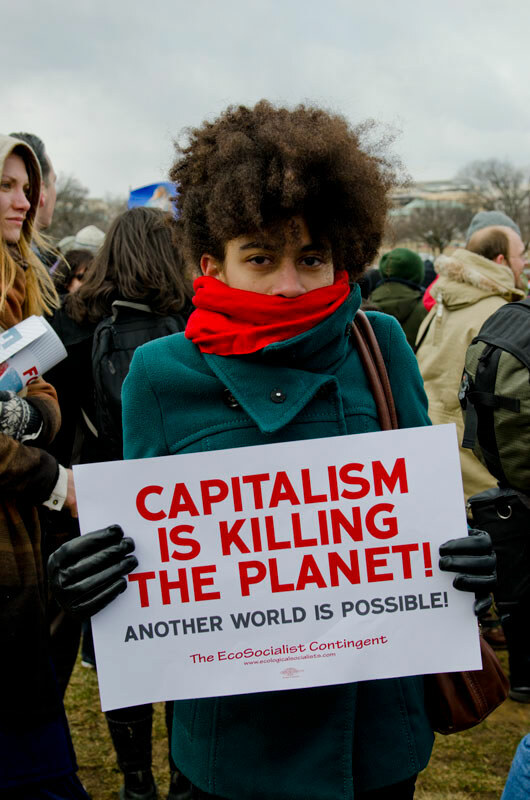 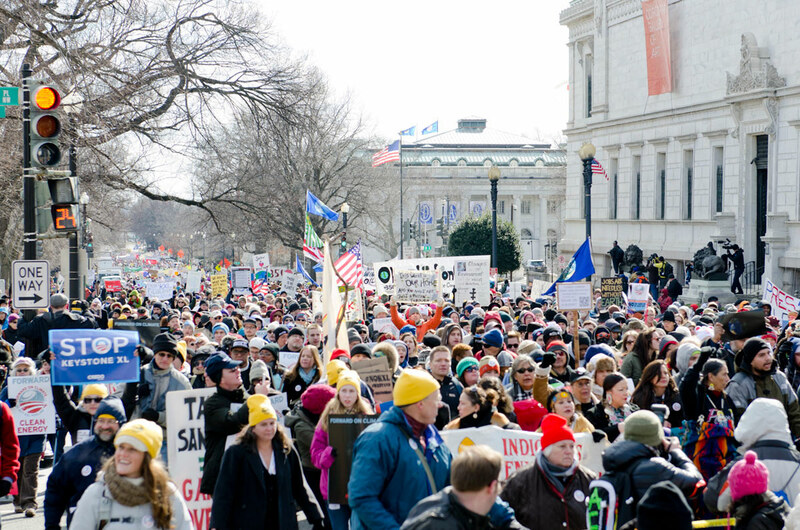 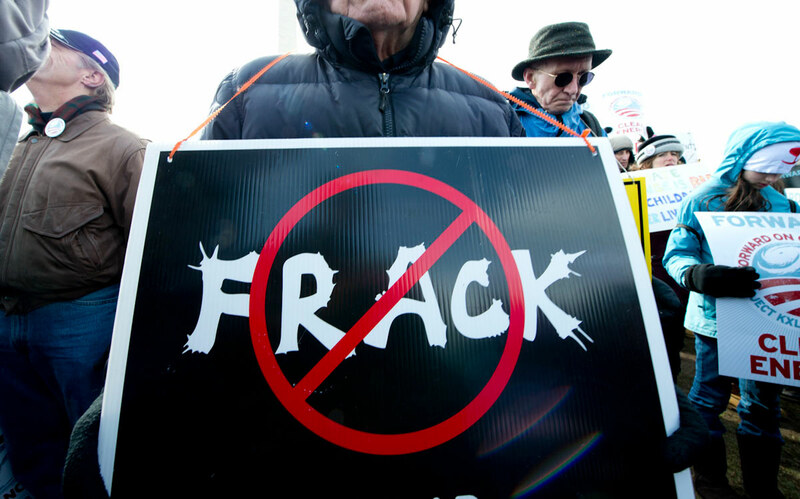 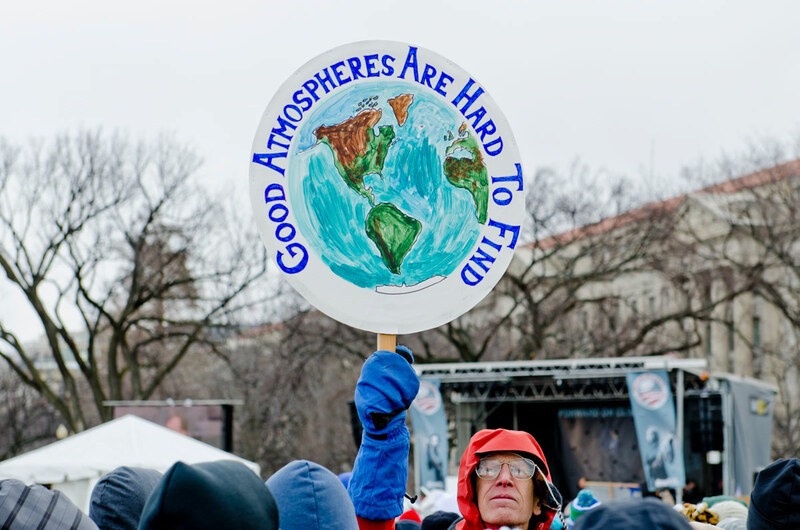 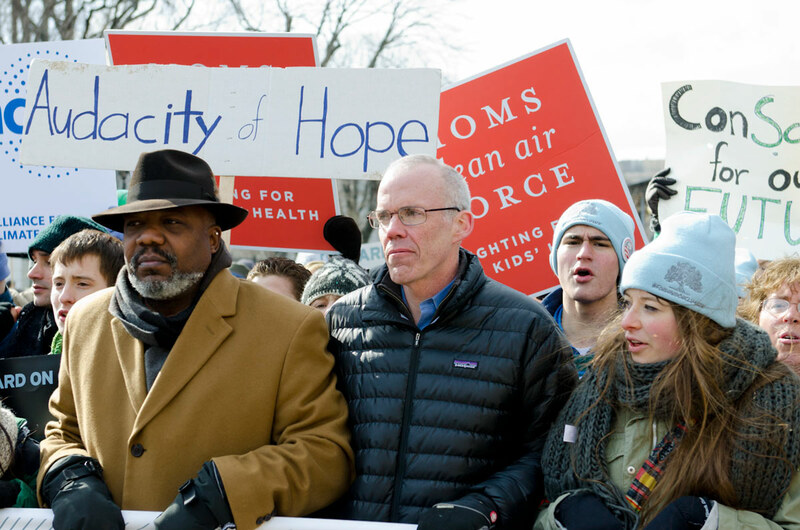 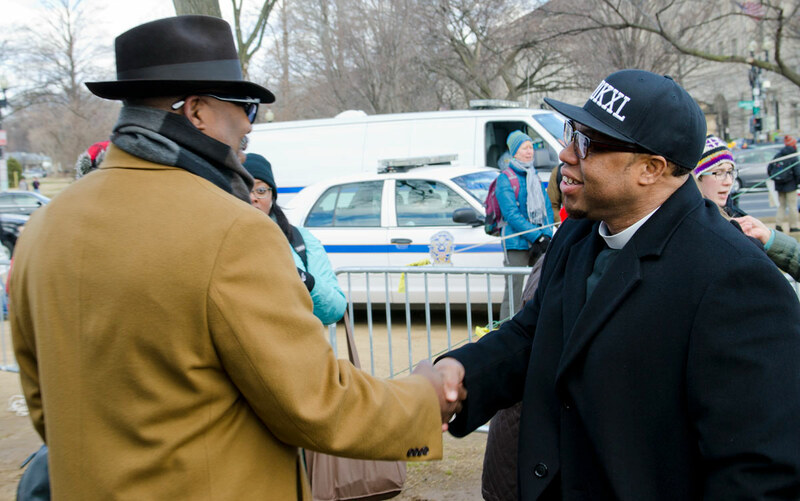 Images of the Forward climate rally in Washington DC February 17th 2013. 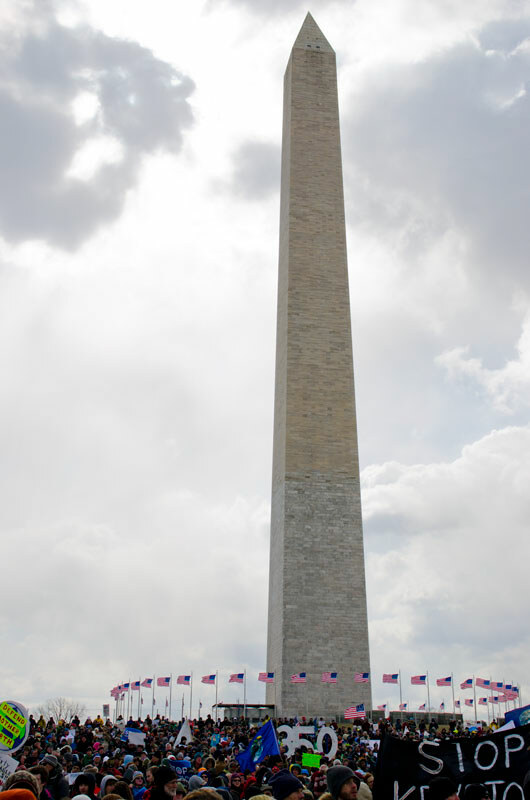 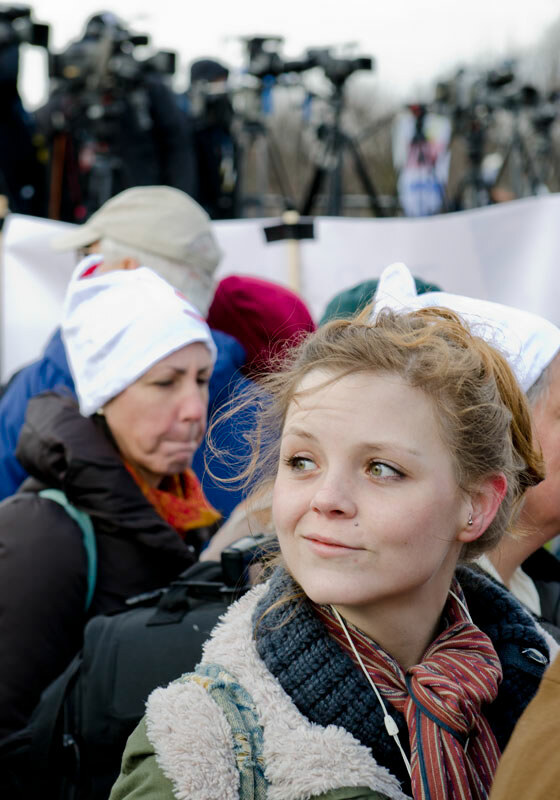 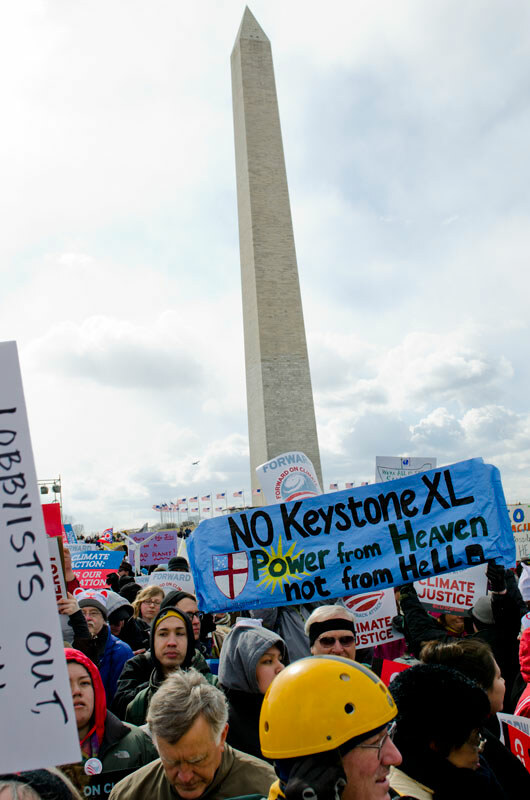 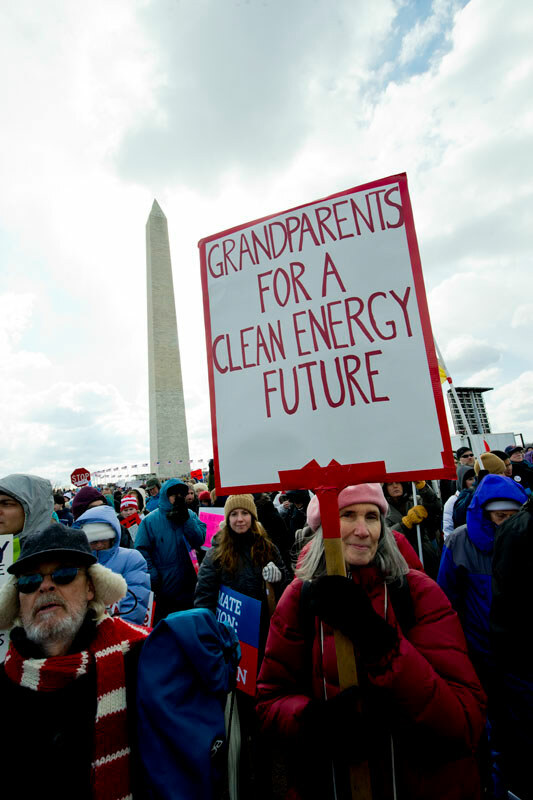 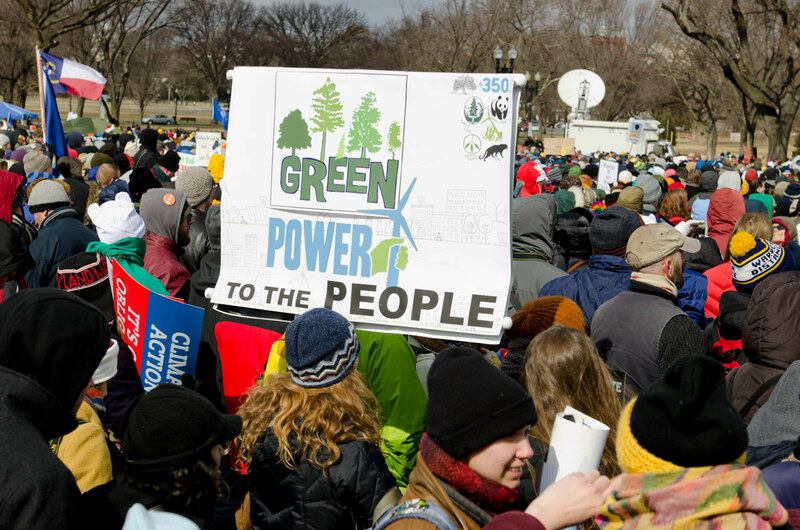 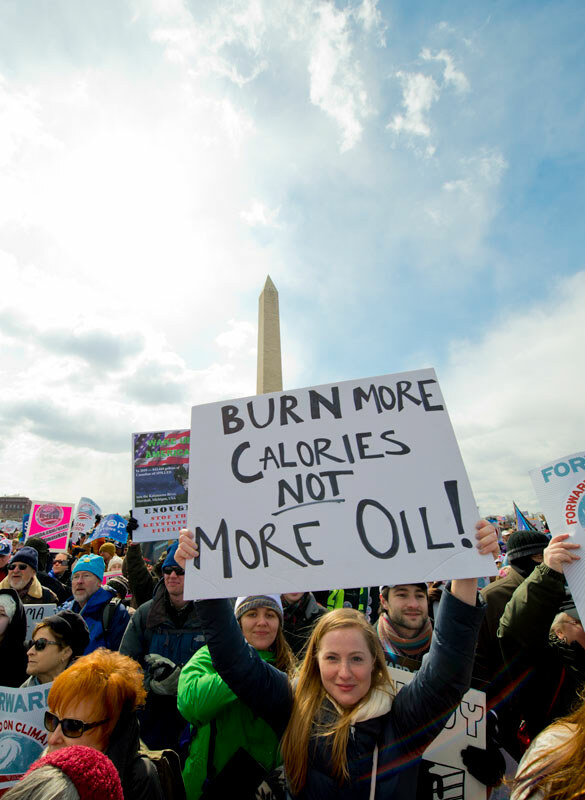 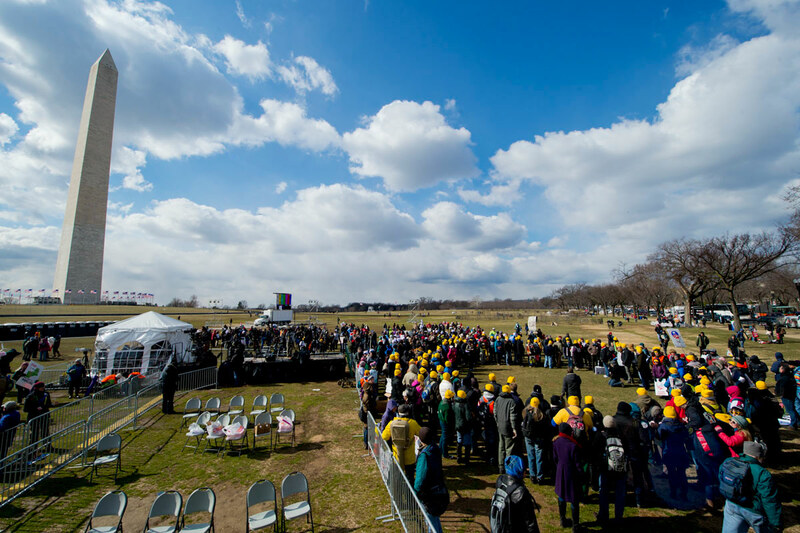 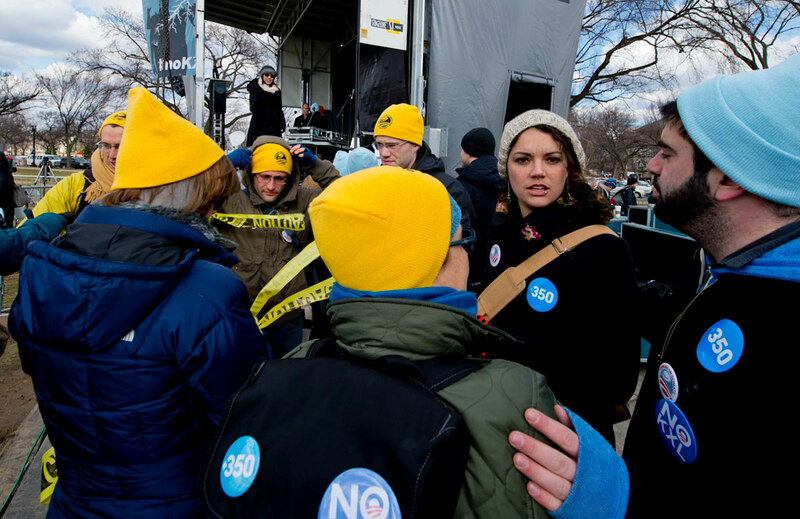 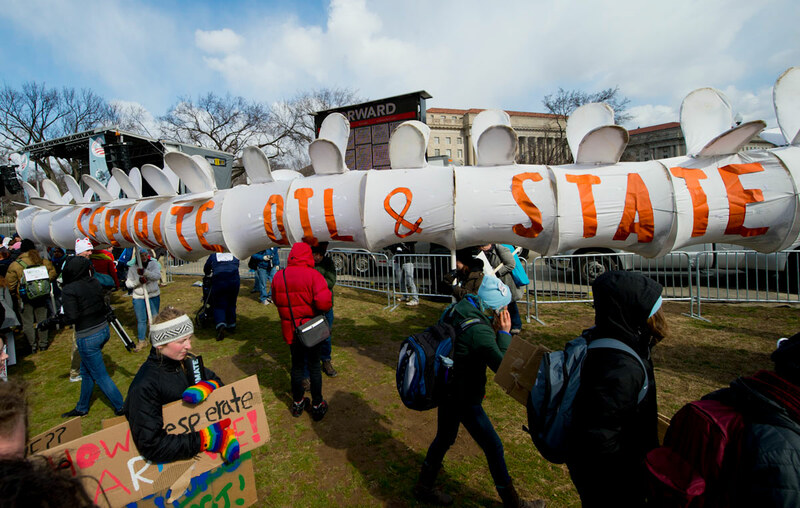 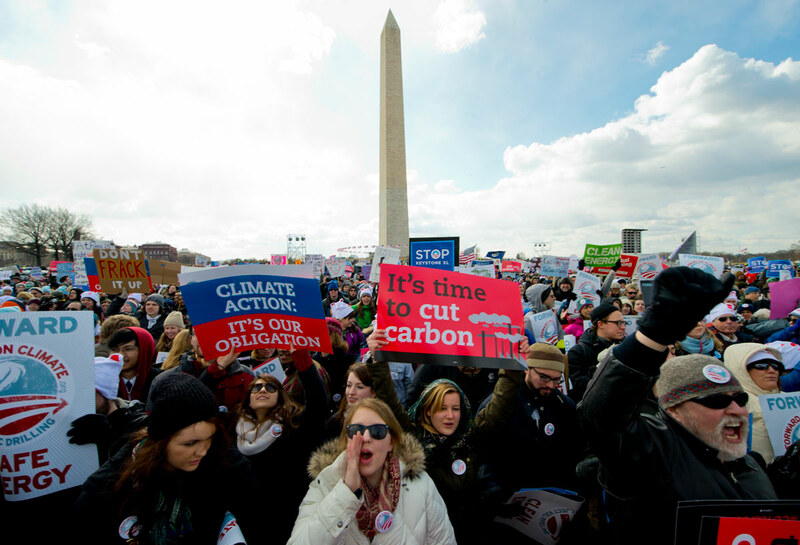 Fifty thousand people converged on the Mall at the base of the Washington Monument to demonstrate and march against the fossil fuel industry and to promote sustainable, independent, liberty producing energy sources. 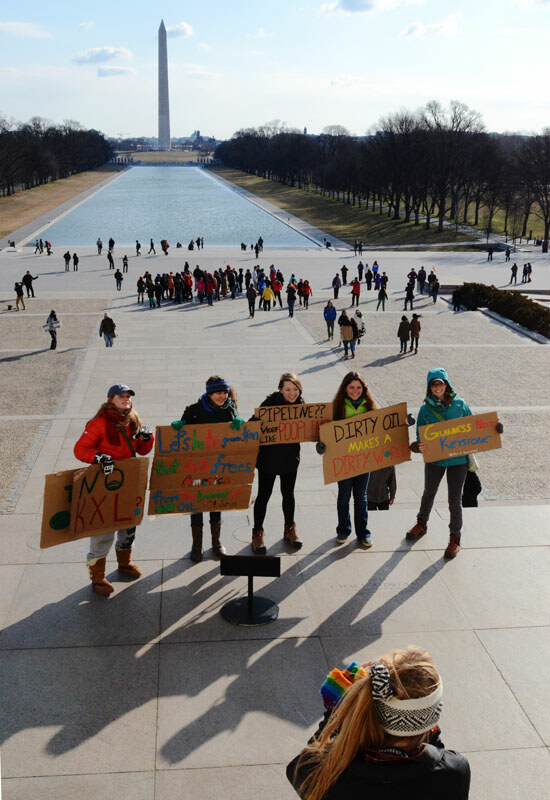 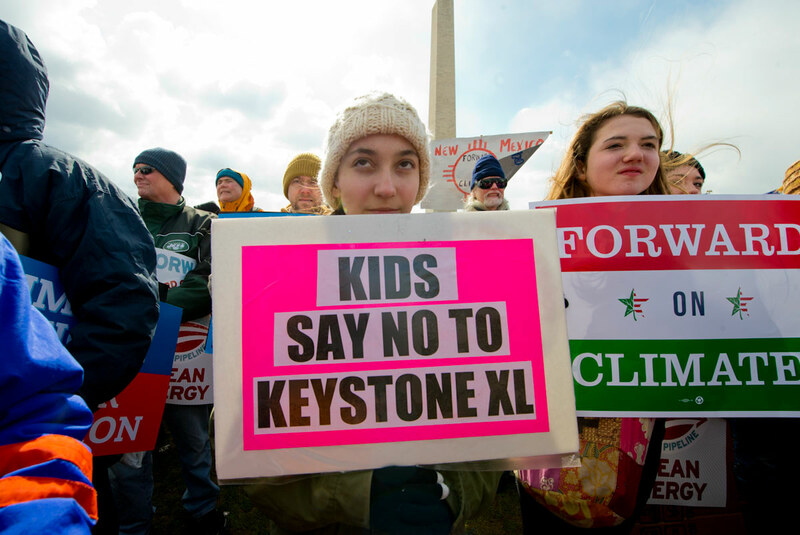 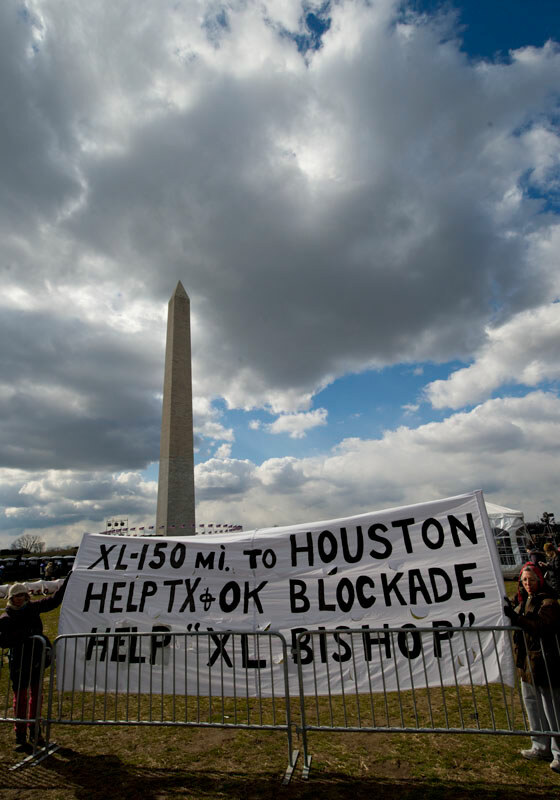 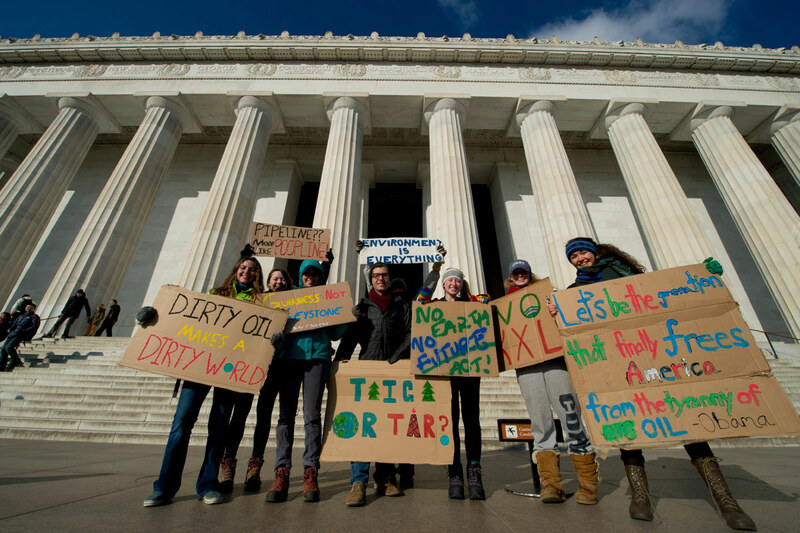 The group was urging president Obama to stop the Keystone XL pipeline. 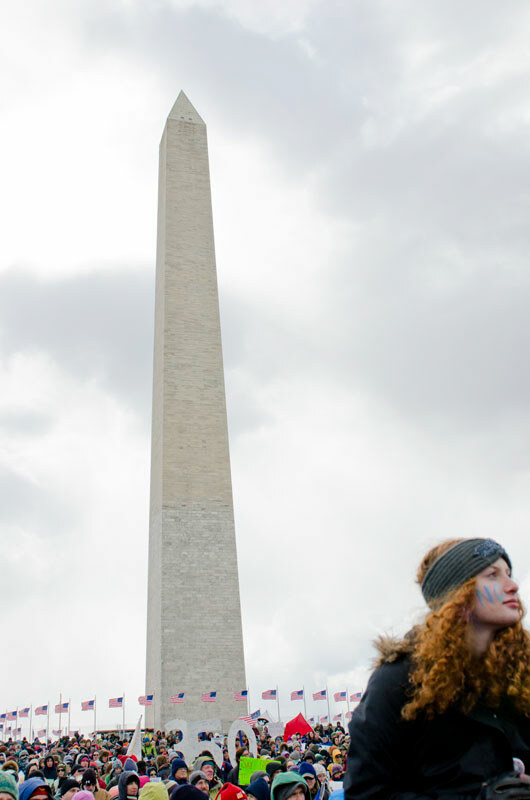 Images in this portfolio only are manged under Creative Commons.